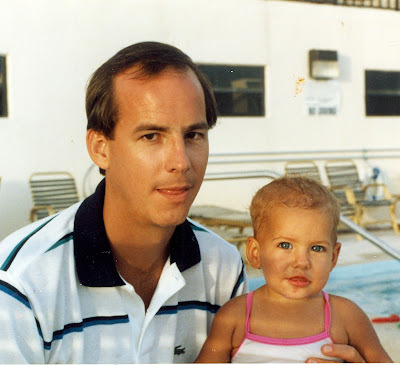 We were out of town this weekend so I'm a little late with this, but I want to wish my dad (a loyal reader of my blog) a happy Father's Day. I feel so blessed to have such a great father. We traveled down to gorgeous Texas Hill Country this weekend for a beautiful wedding, which meant we were right by my favorite place again– the Pottery Barn outlet. I was just there a couple weeks ago and detailed my bargain finds right here: The Thrill of the Hunt. Of course I had to convince the husband to let me pop in on my way back to Dallas. I mean, they mark down new stuff every week! Who knows what I could find this time? 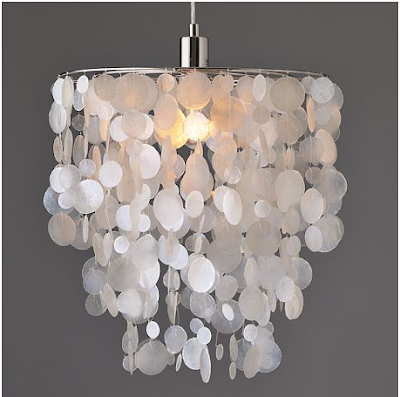 We got this amazing West Elm capiz chandelier for only $50! It costs $300 in stores. SCORE! We were on a roll with the capiz stuff, so we bought two of these capiz pendants (one for us, one for my best friend). We paid $25/each, marked down from $130. That's not the only capiz thing we bought! We picked out this adorable capiz flower chandelier for my sister in law's nursery for $20! It goes for $150 on the website. It's going to be so cute in the space. See the inspiration board here. 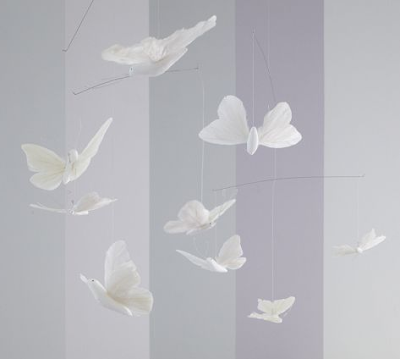 While in the Pottery Barn Kids section, we also scored this adorable butterfly mobile for $15 (down from $80). This is also for baby Kennadi's nursery! 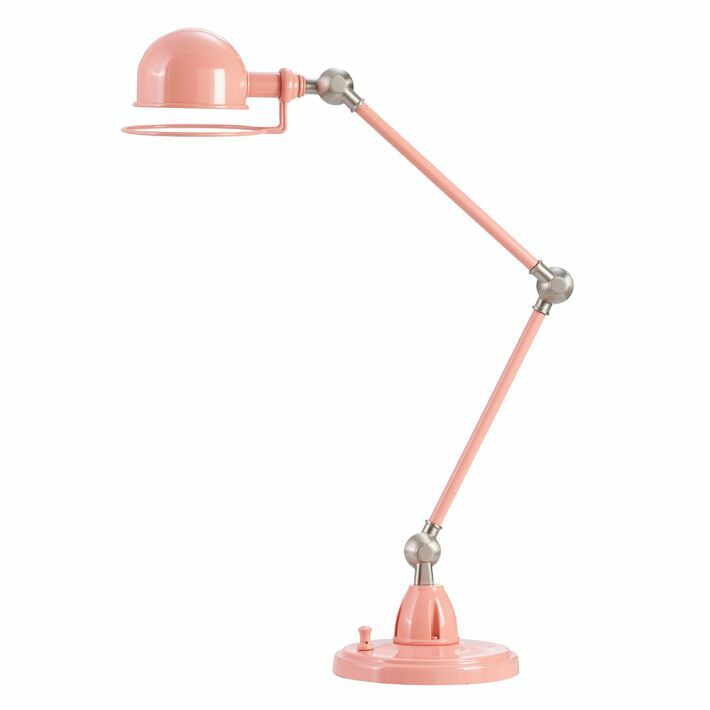 We also grabbed this cute and functional coral task lamp for $10 (down from $80). It weighs a ton! I was shocked when I picked it up. That base is SOLID. 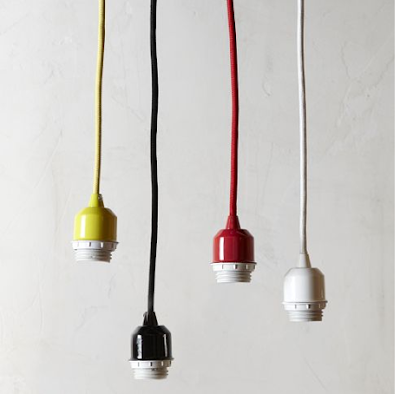 We rounded out our purchases with two white pendant cord sets for $10/each (down from $30). All in all, we came away with $930 worth of stuff for only $165. I'd say that's a good day at the Pottery Barn outlet! I hope you had a wonderful weekend and a great Father's Day! Can't wait to show you the new chandelier in the dining room– hopefully I can take pictures tomorrow.